Ondesoft is a efficient screen Capture for Mac where you can get screenshot as you want. 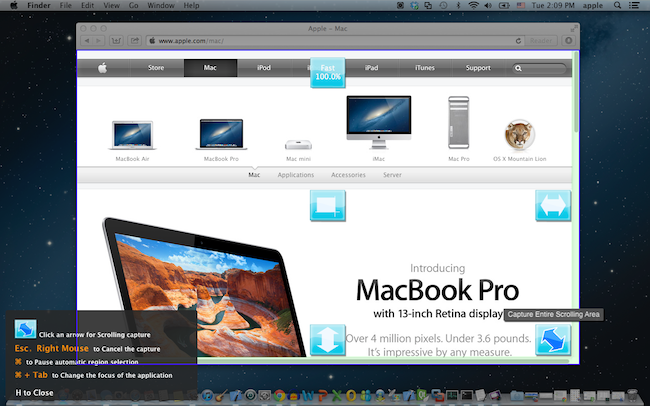 You can also take screen shot on Mac like rectangle, ellipse, arbitrary shape and more from any webpage or application. 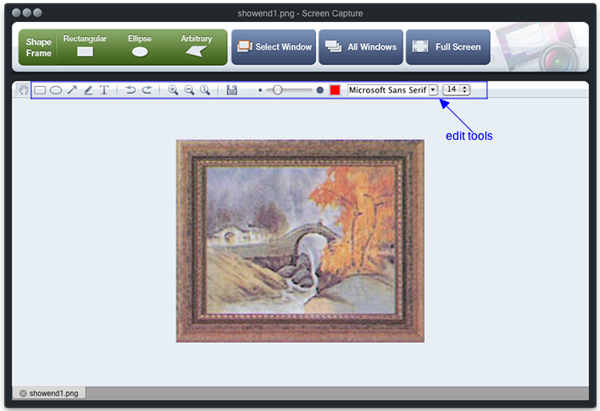 Ondesoft Screen Capture is a comprehensive editing tool to highlight a particular portion of the image or personalize your pictures for family and friends. This is a best tool to share everything on your desktop which ideal for graphic designer, blogger and others. Scrolling area screen capture allows to select the scrolling window by single click. Ondesoft Screen Capture For Mac product supports Mac OS X 10.6.0 – 10.8.2. Save the screenshot instantly to the desktop or to the mac clipboard in a variety of formats. 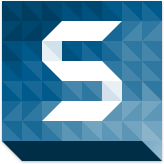 This function allows you to capture any scrolling window with just a single click. The screen magnifier can magnify edges of the frame which helps to capture area on your screen accurately. There is also some way to bring effects grab tool, text tool, brush tool, custom shape tool as well as easy to use arrow tool. You can also adjust the brush size, font size and color size in a expensive image editing program. You can save the captured image in different image formats like NG, BMP, TIFF, PPM, XBM, XPM and more. This function give you extra time to prepare your desktop before the screenshot is taken. This function lets you to create a shape that tailor suits your desired needs. The multiple screenshot are organized simply and effectively at the bottom of the window with customizable names. You can save online streaming videos from any platform whether it is website, social media or any other apps. If someone needs technical assistance and finds difficult to explain the exact problem then you can use the screen recorder to capture the video and send it to technical support team. It is also useful for saving online streaming video and conference. In some cases it is useful to save any business call or meeting carried out by video conference. Screen recorder is also useful for creating videos about product demonstration and for product review. Ondesoft Screen Capture For Mac is widely used in education where you need not commute anywhere or need a teacher as before. Screen capture is helpful for students, teacher and instructor. Teacher uses screencast to show some content which was not covered in the class and the instructor create video to upload in YouTube channel. Most of the students study through online learning which makes them to study at anytime they want. It also makes them to study at their own pace where you can watch, pause and replay videos. Is it possible to do screen recording in a hidden mode?